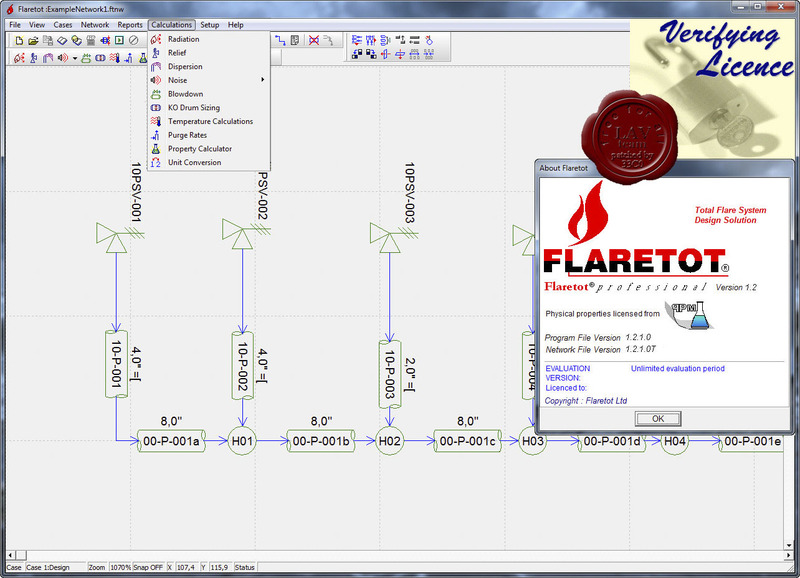 Flaretot is total flare system design & analysis software. Flaretot is created for all aspects of flare design. This software is developed and compiled by 4 engineers with combined total over 100 years of experience in flare system design, fabrication and operation.